Did you know you can easily make your own natural beeswax wood polish? It’s as easy as making your own soap or candles. Add essential oils of your choice for different scents or just enjoy the sweet smelling beeswax as is. Experiment with different scents and different oils to create your own perfect blend. I love lavender and vanilla used with jojoba but I imagine orange oil mixed with sweet beeswax and coconut oil would be wonderfully intoxicating – like a day at the beach… However, you do want to make sure the oil used for scenting is food grade. Beeswax not only smells great but it’s all natural and eco-friendly so you don’t have to worry about little ones or pets that like to chew on furniture. And, beeswax brings out the natural warmth in wood while repelling dirt, grime and water to keep your wood looking beautiful for years to come. Natural beeswax polish works great on driftwood pieces, butcher block countertops, wooden toys and wood furniture. A clever user might pour the melted blend into a candy mold for use as a lip balm or hand moisturizer. How cute is that? Or use a candle making mold and give the homemade polish as great personalized gifts. The recipe below will produce approx. 8 oz. of beeswax. The ratio is 1 part beeswax to 3 parts oil; however, if you prefer a softer wax, use more oil or a ratio of 1-4 and if you prefer a harder wax, use more beeswax. 6 oz. oil such as olive oil, coconut oil, jojoba oil, walnut oil, etc. Melt beeswax in double boiler over medium heat until it reaches 144-148 degrees. Beeswax is flammable so do not let it get too hot and be sure to watch it carefully. Carefully add in your oil of choice and stir until completely blended. Remove from heat and add any scenting oils. Pour melted mixture into glass or tin containers and set aside for several hour to let it harden. 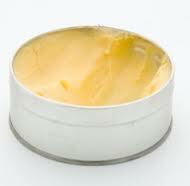 Natural beeswax polish will last approximately 1-2 years depending on the oil you’ve chosen. Keeping it refrigerated will prolong its shelf life even more. 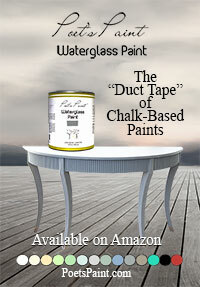 For an excellent video on the correct way to apply beeswax to furniture click here . HINT: DO NOT apply in a circular motion. 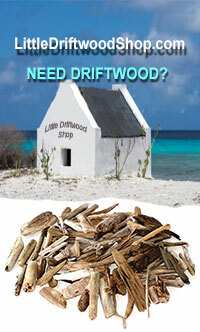 If you prefer to buy your polish already made – we now have Driftwood All Natural Beeswax Wood Butter.